Following on from the successful performances in Liverpool and London for the Being Human Festival 2016, the Liverpool Players have been invited to return to the capital and show their live storytelling of Hans Christian Andersen’s classic once again. This time it will be courtesy of the esteemed and historic British Academy at their Literature Week 2017, an event that explores the evolution of literature across time, culture, language and form. 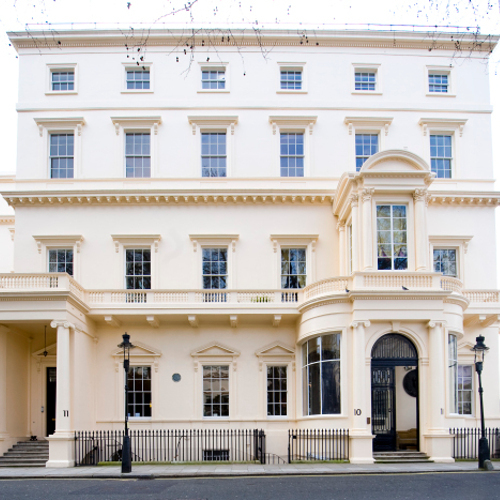 Our performance will be on the 20th May at 10-11 Carlton House Terrace. Late last year we released an audiobook version of our Little Mermaid adaptation and then the standalone soundtrack followed – now available on Bandcamp. It is a retelling that sticks close to the original story and Madelaine Smart’s enchanting performance is bound to be a hit with young children and anyone with a taste for the fantastical. 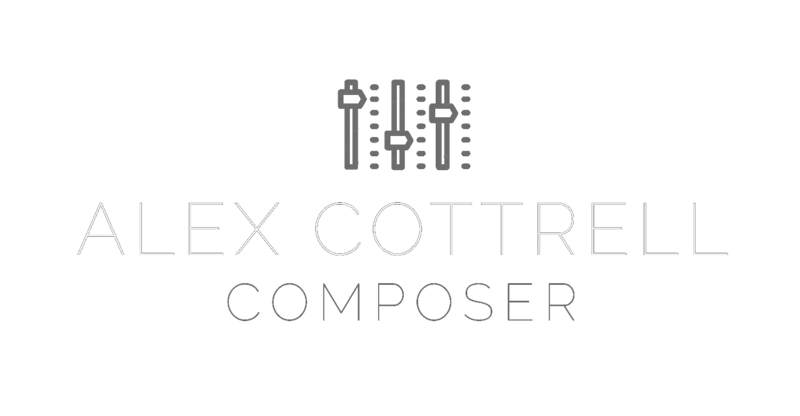 My accompanying orchestral score ebbs and flows throughout the journey, hoping to whisk the audience away to our fictional realm. Once again this will be a free event, so if you’re in London and looking for a fun and insightful journey into the worlds of classic literature for you and/or some little ones, then hurry and book your tickets for the 20th May 2017! Oh and take a gander at The Liverpool Players new website whilst you’re at it! The Little Mermaid at The Walker Gallery, Liverpool, for Being Human 2016.